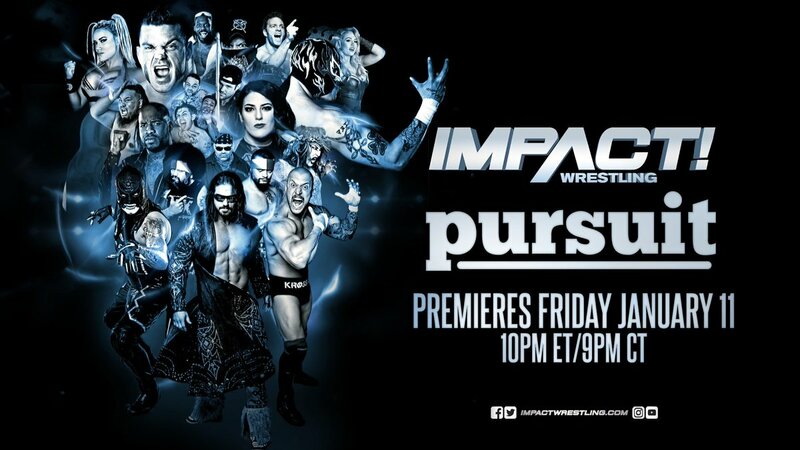 Impact Wrestling announced today that its flagship weekly two-hour program, IMPACT!, will move to Friday nights on the Pursuit Channel in January. As noted, SmackDown Live will also begin airing on Friday nights when it moves to FOX this October, while MLW FUSION also currently airs on Friday nights on beIN Sports. Beginning on Friday, Jan. 11, featuring the aftermath of Homecoming, IMPACT Wrestling’s first marquee pay-per-view event of the year, IMPACT! will air weekly on Pursuit Channel on Friday nights at 10:00 p.m. ET.